J&J Service Solutions has experienced Merchandising professionals to provide our customers with a wide range of merchandising services. 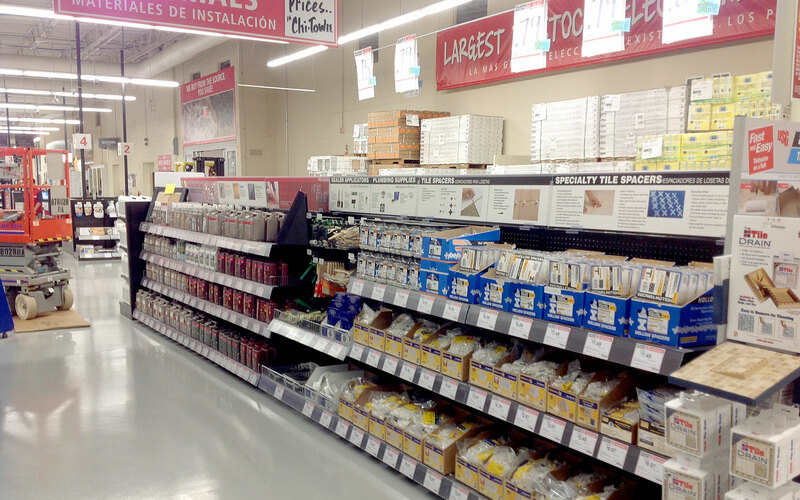 We have the ability to set new stores, remodel existing ones, perform small category resets or any project in between. 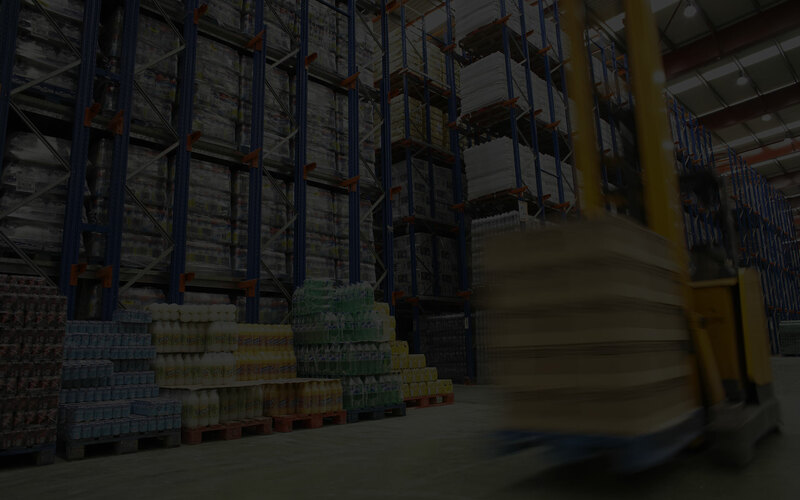 J&J Service Solutions, LLC is a sister company to J&J Material Handling.